Errol Spence Jr. had to go the distance to defend his IBF welterweight title for the third time. Still, the outcome was never in doubt for one of the world’s best pound-for-pound boxers. 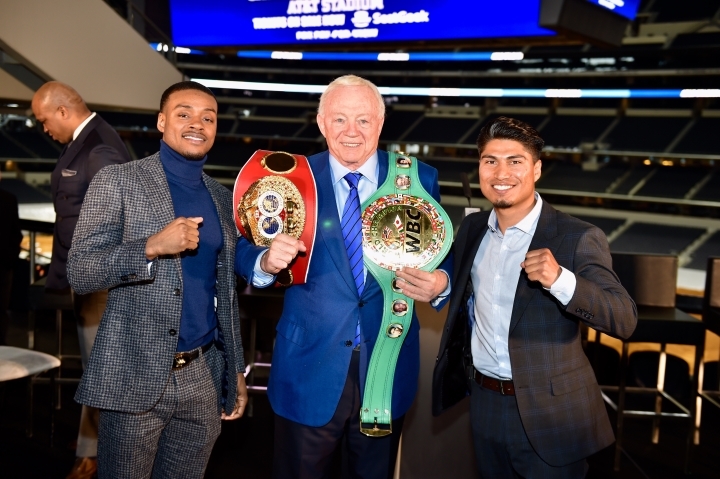 [QUOTE=Frankie2Jabs;19591715]Jerry Jones knows Canelo owns Texas[/QUOTE]That's why we need Canelo vs. Spence Jr. for Cinco De Mayo 2020! Live from Jerry's World! 60,000 attendance easily, and 1 million PPVs easy too!